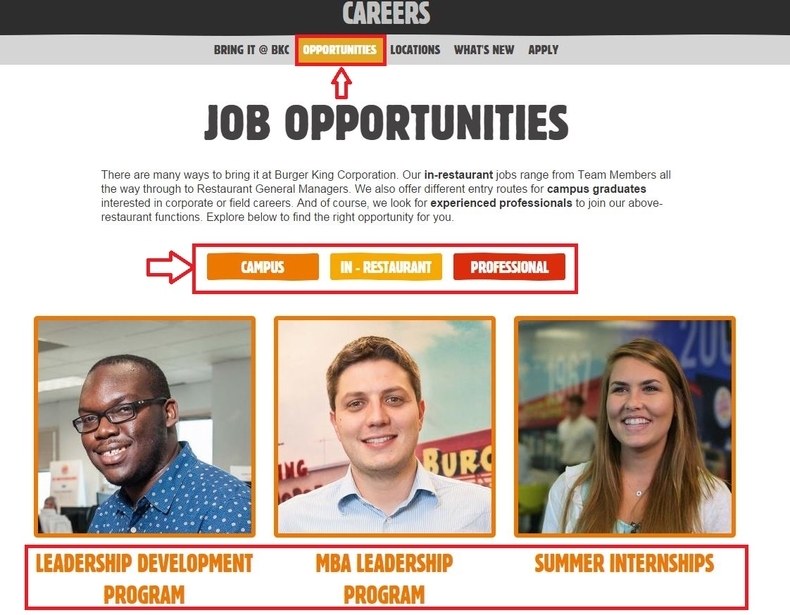 Go to bk.com/careers or bk/careers to be entered into Burger King careers site and fix one career area from the list to search for the exact job your want to apply for at Burger King. 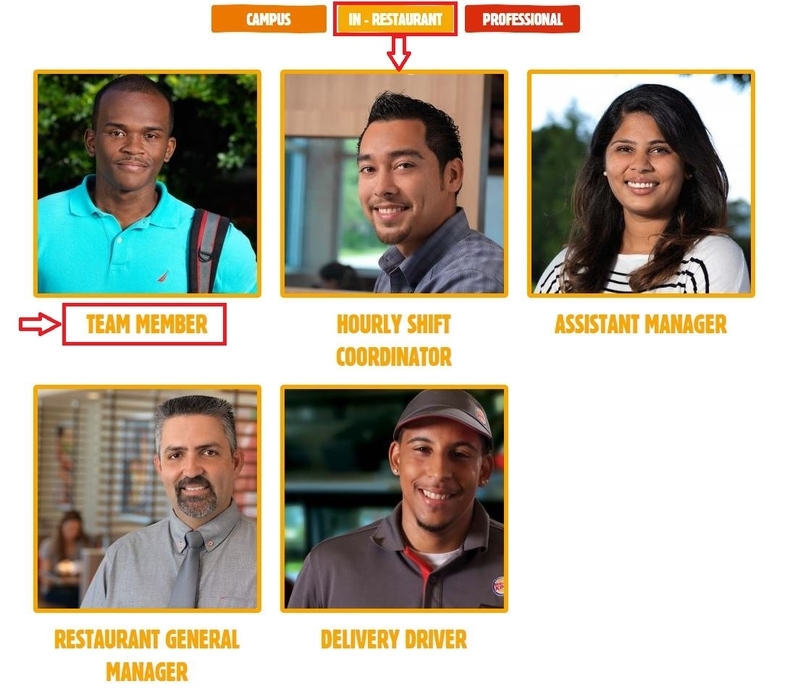 In-restaurant jobs range from Team Members all the way through to Restaurant General Managers. Campus graduates interested in corporate or field careers may take the CAMPUS route to explore his or career path. Those experienced professionals are welcomed to join the above-restaurant functions. Due to the page limit, the listed career areas shown on the picture below is partially presented. You may click the apply link at the bottom of the page to explore and find the right opportunity for you. Here, we just choose the IN-RESTAURANT as an example to guide you through the whole process of Burger King online application. After you choose "IN-RESTAURANT" in the last step, you'll be shown the job opportunities below including team member, hourly shift coordinator, assistant manager, restaurant general manager and delivery driver. Pick one that you're fond of and click in. 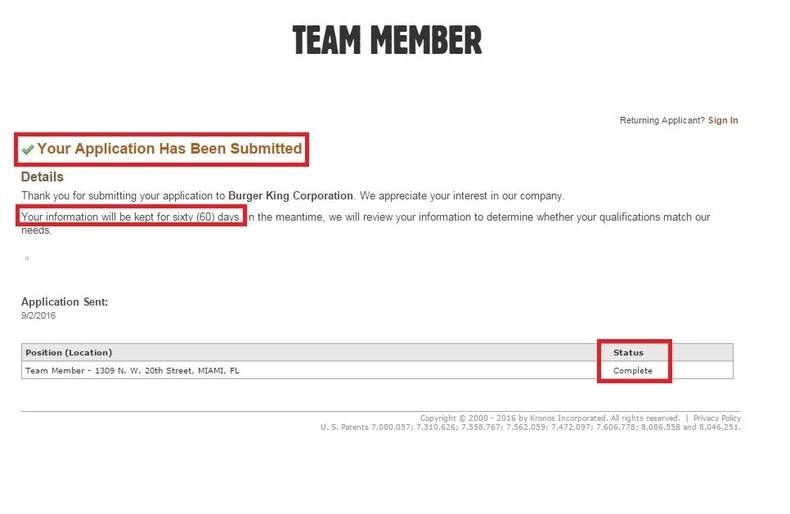 Here we take team member as an example to show you how to apply for a team member at Burger King. Right after you pick team member at the previous step, you'll be asked to read the job description including the summary, responsibilities and qualifications of the job. Afterwards, you can click "FIND A RESTAURANT AND APPLY". 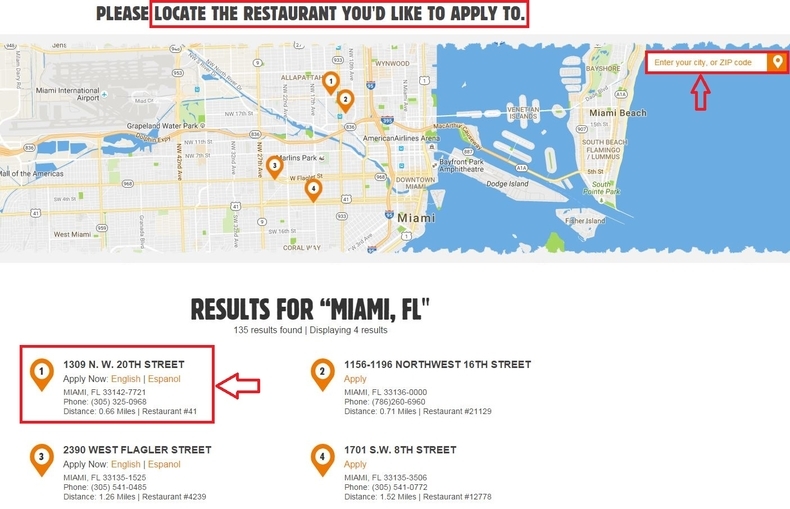 In step 4, you just need to locate the restaurant you want to apply to by clicking the icon on the map or you can enter your city, or ZIP code to find job opportunities in other places. Here we just click icon 1 by choosing English as the language to go on with the application process. Read the Pre-Application Consents and Disclosures and consent to receive and respond to notices in electronic form. Afterwards, click "Next" to move on. Step 6 actually is a combination of two steps including filling out your personal info and read State-Specific Disclosures. 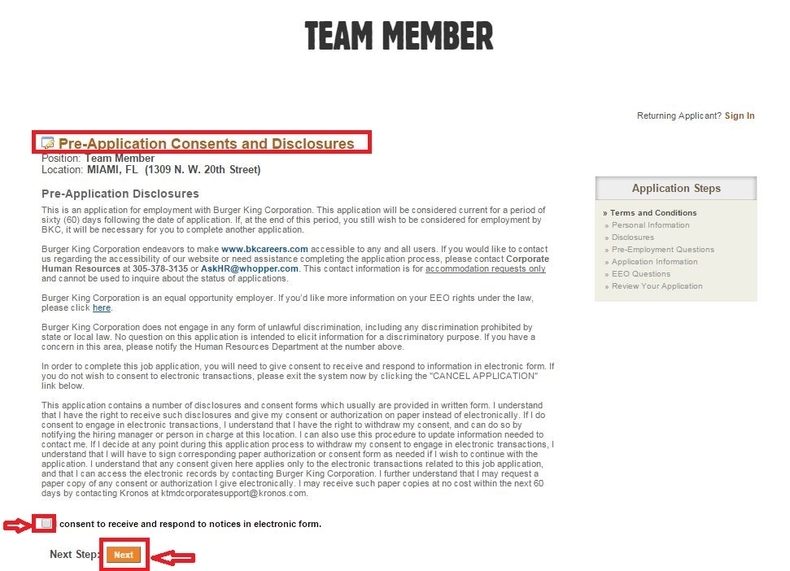 The personal information part requires to provide your full legal name, address, primary phone number, date of birth, former employer info and the source for hearing about the job, etc.. Be careful when you input those info cause it will allow BK to contact you regarding possible job opportunities. If you are offered a position, you will be required to provide documentation verifying your responses to some of these questions. After you finish the basic info part, you are asked to complete the account Information by entering a username, password and password hint below. Be sure to make a note of this information, as you will need it to access your application should you not be able to complete it right now. After the personal information part, you're directed to read the State-Specific Disclosures and then continue the application by proceeding to the next screen. 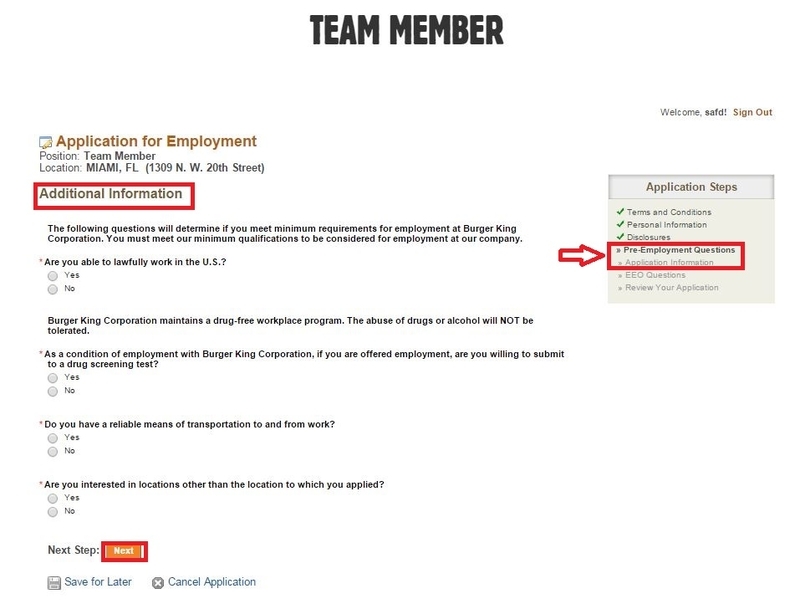 Step 7 requires you to finish the pre-employment questions and fill out your application information.The opening part is the pre-employment questions after which you'll be asked to provide information regarding your previous jobs starting with the most recent, education background and reference. Then you'll be asked questions related to your work preferences, styles, self-descriptions, criminal history, after which you‘ll be presented a disclaimer to read, understand and tick to certify and declare that all information you have provided is true and correct. The final part is to finish the WOTC survey in ADP system after which you'll be asked to eSign and continue to step 8. 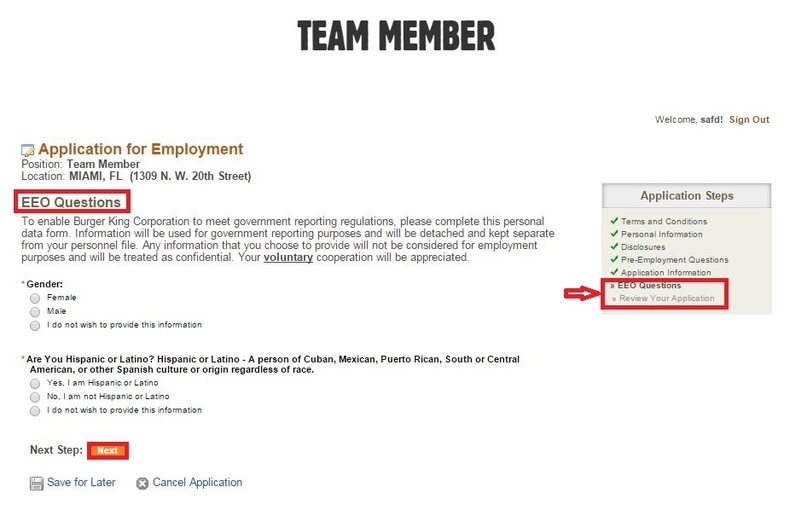 Answer Some EEO Questions regarding your gender, race, ethnicity, veteran and disability status and complete the personal data form to enable Burger King Corporation to meet government reporting regulations. Any information that you choose to provide will not be considered for employment purposes and will be treated as confidential. 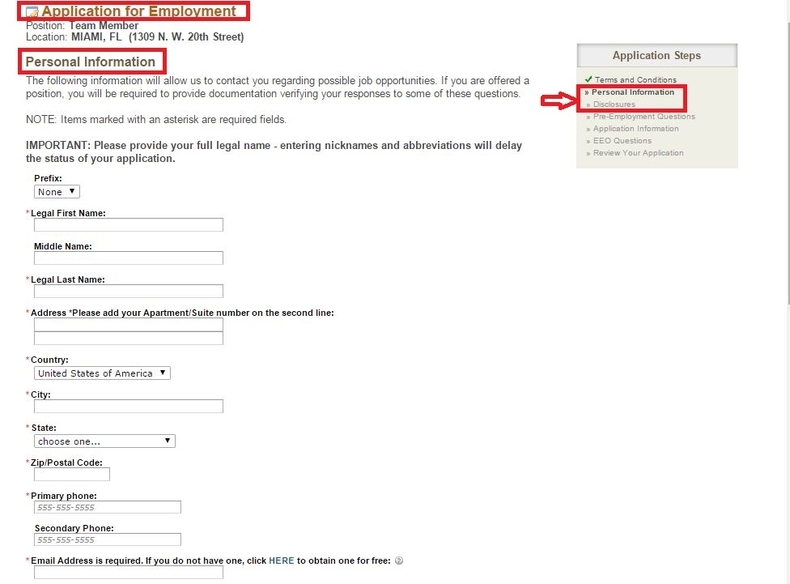 After you complete the EEO question part, please take a few minutes to review all the information to make sure all required fields are filled in correctly and then click "Submit" to move on. After so much efforts in the previous 8 steps, you will be shown the page below on which you can see the notification that your application has been submitted. 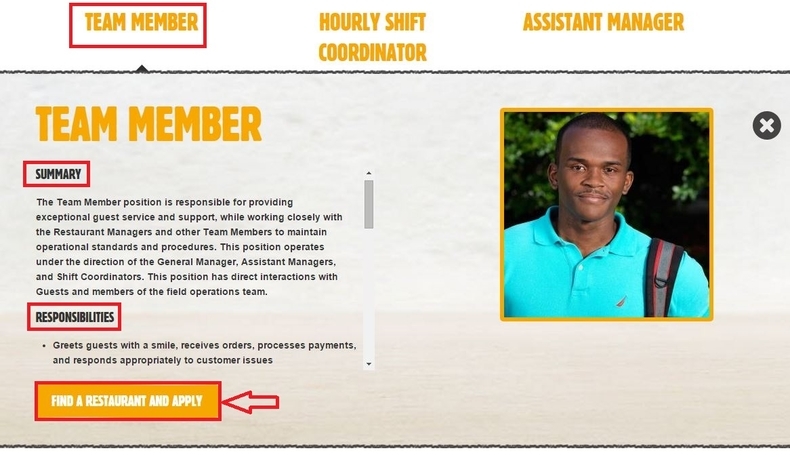 Click bk.com/careers to apply for Burger King jobs online.